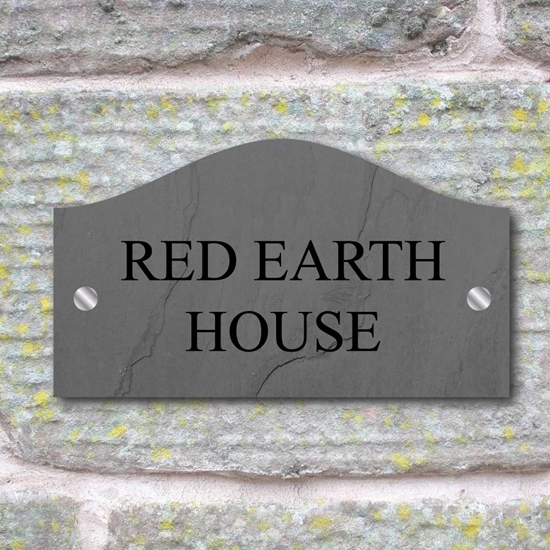 PERSONALISED DOOR SIGN ...Grey slate effect with a choice of text colours. Rear printed onto 3mm perspex giving a super glossy glass like finish. Maintenance Free - no rusting or peeling paint. 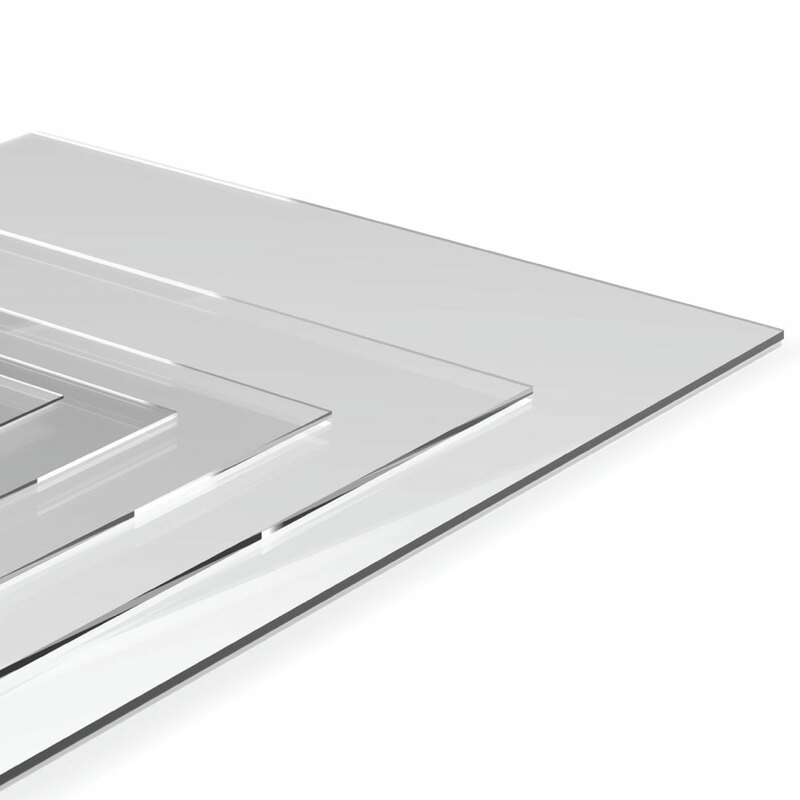 High quality 3mm thick Acrylic, which gives a high quality glass like finish printed with the latest technology UV inks.